Come join us for a week of camp in the beautiful mountains of Colorado! This week is designed just for international students. 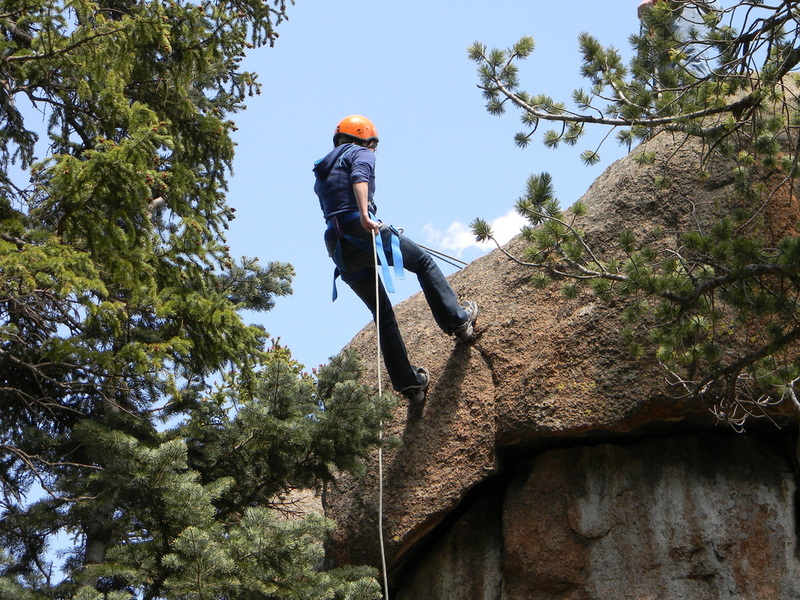 Spend time in nature enjoying hiking, rock climbing, rappelling, horseback riding... and more! Meet other international students from WSU and other schools. Enjoy a chance to check out what Christianity is all about in an environment that welcomes all beliefs and questions. ​Wichita students receive an automatic $65 discount. $100 is needed at the time of registration. The remaining balance is due the first day of the trip. You will need additional money for two meals on the road and to purchase items at the camp store. There is an optional horseback riding trail that is highly recommended. The cost is $40.